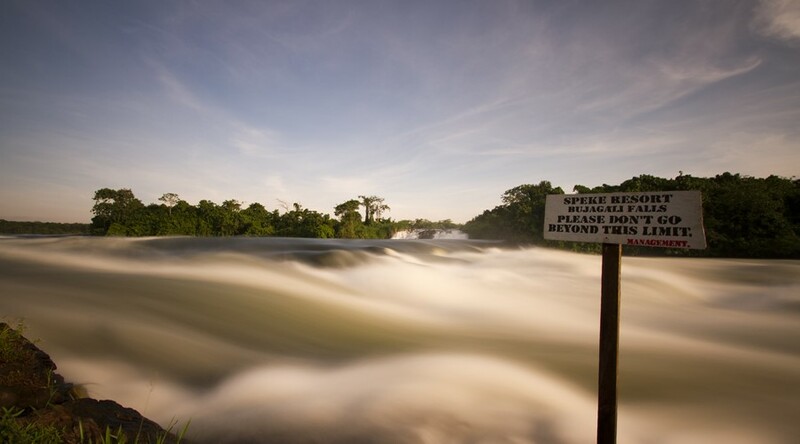 Bujagali (also spelled Budhagali) ?was a waterfall near Jinja in Uganda where the Nile River comes out of Lake Victoria, sometimes considered the source of the Nile. Starting November 2011, the falls were submerged by the new Bujagali Dam. An acute electricity crisis impacted the livelihoods of millions of Ugandans and threatened the country?s development. Hospitals, schools, businesses, and residences suffered daily power shortages, which had stunted Uganda?s economic growth by an estimated one percent of the country?s gross domestic product. The Bujagali Power?Dam?is a 200MW hydropower?facility ?that helped address the country?s energy crisis. 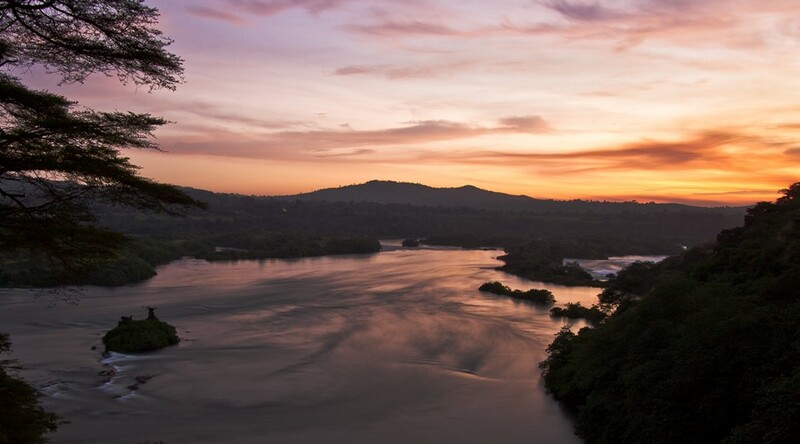 Besides the disappearance of the falls, Bujagali is still the adventure hotspot for Jinja with many of the adventure/activity companies based there.